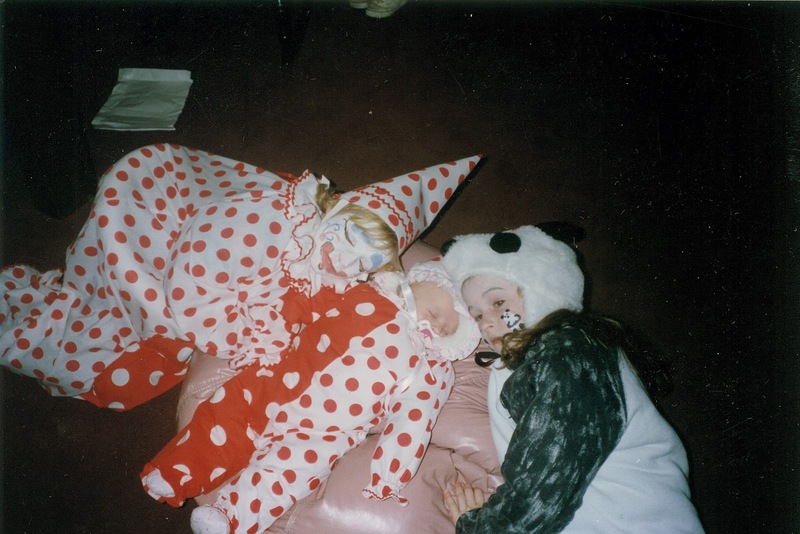 Like most other children, I loved Halloween. I got to pick a costume, and wear it about four times. At Maple Avenue Elementary School, there was the town parade. After the parade, there was a party! Mom would be waiting in the classroom to help everyone figure out what exactly I could eat for my snack. Then there was trick-or-treating. I would trick-or-treat in my own town with friends, I would trick-or-treat in Manchester with family and/or family friends, and the most fun would be going to Chester to trick-or-treat at night. That’s a lot of candy for a little girl! I always grew up eating healthy, so diabetes didn’t really change much, but now what were my parents going to do? Someone at the local support group suggested buying the candy. After all my candy had been collected, I would pick out a few pieces to keep for myself. I would then dump the loot on the dining room table and my father and I started debating the price of the different sizes of candy. I, being Daddy’s little girl, can remember telling him every piece was worth $1. It never worked though. When the money was all tallied, we would head off to P.K. Zyla’s and I got to get a toy or some other fun thing. It was the best of both worlds, and while I knew that other children got to keep all their candy, I also got something that they didn’t. Haha. That is a great plan. Did you end up trying to collect the most expensive candy instead of the best tasting stuff so that you would have the highest trade-in value. Not that I can remember, although the King size candy bars were coveted (but didn't every child do that?) It was mostly just run around like everyone else and get as much as possible.